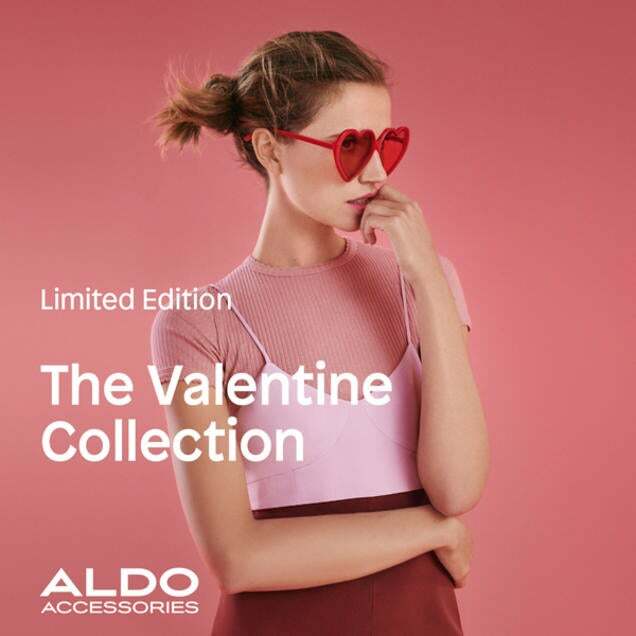 Aldo Accessories In a Relationship with Handbags! Swoon-worthy Valentine's Day accessories and handbags to sweep you off your feet. Discover our collection in store!